My vision is to build relationships with my customers that will last many years into the future. These relationships will be built on integrity and confidence. 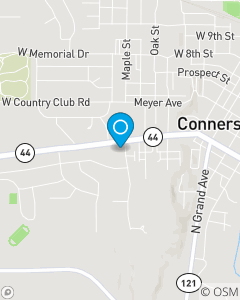 I want to be a business leader in Connersville, known for the insurance and financial services I provide and the great service my customers receive.